A number of minors are offered within the College of Architecture & Environmental Design for students seeking to compliment or bolster their undergraduate major. To find out more information on the minors, click here to visit the College of Architecture and Environmental Design website. 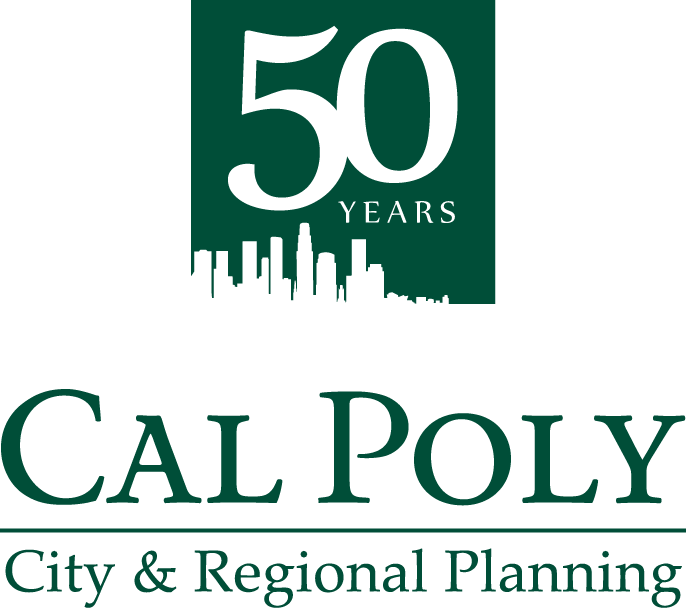 The City & Regional Planning minor provides students with an interdisciplinary understanding of the science and art of city planning and its relationship with other environmental design professionals. The student is provided with an understanding of how growth and change affect the physical, social and economic aspects of the city. The minor helps the student understand the relationships among land use, transportation, housing and the environment. It includes courses that build skills in the preparation of plan documents, land use studies and environmental studies. Laboratory courses provide opportunities to get involved in community building and plan-making projects.